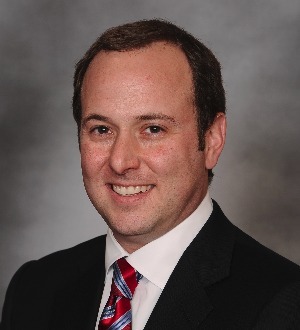 Attorney Nick Angelides is a shareholder at Simmons Hanly Conroy LLC. He joined the firm in 2003. He currently helps direct the legal strategy for all of the firm’s asbestos and mesothelioma cases. In addition, he oversees the firm's Los Angeles office. A veteran of more than 300 asbestos cases, Nick has extensive experience representing individuals exposed to asbestos through their work as pipefitters, sheet metal workers, ship yard workers, HVAC workers and more. His legal career spans more than 15 years and during that time he has recovered millions of dollars in settlements and verdicts for his clients. Nick graduated from Saint Louis University School of Law in 1999. He received his undergraduate degree from Kenyon College in Gambier, Ohio. He is licensed to practice in Missouri, Illinois and California, as well as before the United States District Court for the Southern and Eastern Districts of Illinois.